This entry was posted in Book Reviews, Christianity and tagged church, history, N.T. 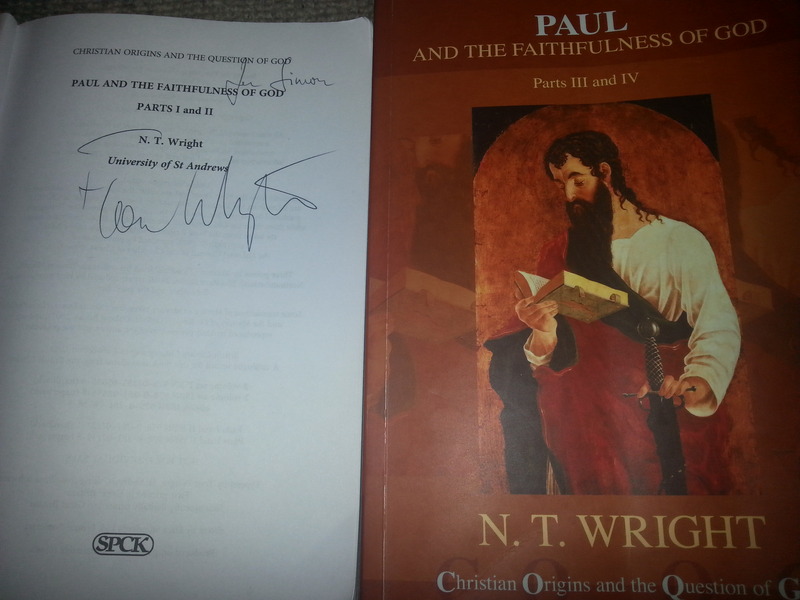 Wright, narrative theology, Paul, Paul and the Faithfulness of God, Pauline theology, philosophy, theology, Tom Wright, worldview, Wright. Bookmark the permalink. Excellent piece, Simon. You’ve achieved an important thing here in offering a good summary of Wright’s work. I will be retweeting!